The decision to buy a home is not one to be taken lightly or to be made in haste. For first time homebuyer, the decision to buy your first home is just as exciting as it is overwhelming. The sheer amount of information on how to buy your first home and the steps you need to take seem to be endless, some of which may even seem contradictory to one another. Often times, you are left with more questions than you seem to have answers to. Take for example the below infographic which can be found on the Loans Canada website. While the infographic shows that much of the work in buying your first home can be completed online, there are many unknown nuances which a first-time homebuyer may not have anticipated or even considered. As far as the above infographic goes, taking into consideration if you can afford to purchase a home in the first place and if your credit score is in good order should be the first step in preparing to buy your first home. Second to that, should be seeking out pre-approval for a mortgage. These two items should come before taking to online resources to find your first home. A common mistake of first time home buyers is that they start looking for homes first, fall in love with a home only to realize that they can’t afford any such type of home. 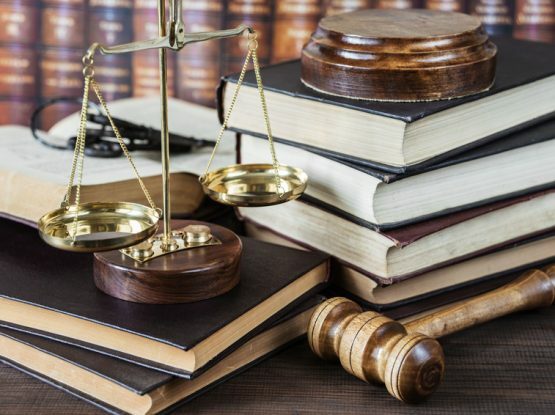 As real estate law experts, we have encountered many first time home buyers who have spent a lot of money and countless hours trying to determine the secondary aspects of buying a home, while overseeing the many nuances which come with the home buying process, such as seeking out a qualified real estate attorney to assist with the necessary legal aspects of finalizing homeownership. With that said, we felt it to be useful for future first time home buyers to use this step-by-step guide as a helpful tool to avoid the common pitfalls first time home buyers oversee. Before jumping into a big decision like buying your first home, consider whether you’re financially secure enough to do so. Speaking to a mortgage specialist to ensure your credit score is strong enough to accept a large loan from a bank should be your step. While your credit score is one of three factors which are considered when seeking mortgage pre-approval – the other two being your income and the amount of your down payment – a high credit score will aid in ensuring low-interest rates accruing on your loan. Another aspect to consider is that many real estate agents will not accept you as a client unless you have been pre-approved for a mortgage. Consider this as an incentive to ensure making this your first step in buying a home. Now that you have an idea of what you will be able to afford based on your mortgage pre-approval, you will want to see to it that you have enough money for a down payment. 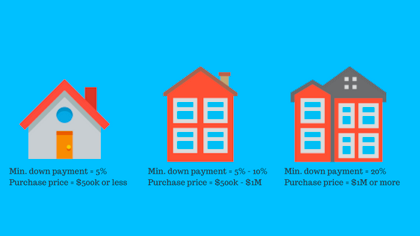 Keep in mind, the larger the down payment you are able to put down towards the purchase price, the less interest you will pay in the long run. Often times this means home buyers will wait more time before moving forward with buying a home. Assuming you have been pre-approved for a mortgage, you can start looking for a real estate agent who can assist you throughout the process of buying your first home. It should come as no surprise that the majority of Canadian first time home buyers are using the internet to find a real estate agent. By completing an online search you may find a real estate agent who specializes in the city or neighbourhood you would prefer to live in. Additionally, many real estate agents come through by referral. Askings friends and family if they have a real estate agent whom they would recommend can be an alternative to searching for one online. The majority of first time home buyers will also use online resources to find properties that suit their needs and budget. Your real estate agent will also have access to resources which you may not have. Work closely with your real estate agent to locate and book viewings of homes you may be interested in. As a point of caution, it is important to stay within budget and to be realistic about your first home. While buying your first home is exciting, remember that your first home likely will not be your forever home. Be mindful and reasonable with the amenities you would like included within the home as your budget should be of utmost importance. While you may consider to complete a home inspection yourself, it is not recommended. Spending the additional money on a home inspection by a licensed professional can save you thousands of dollars in future repairs. While the home you have selected may look perfect on the surface, a home inspection can reveal otherwise. By completing a home inspection, you will receive a better, more realistic picture of any additional costs that will need to go into the home in the distant, or even near future. What many first time home buyers don’t often consider is that they may submit several offers on a home before receiving the greenlight. With Canada’s real estate market booming in many cities, home buyers have to move fast on a home they find suitable. Speak to your real estate agent as they will have the knowledge on how competitive the market is and how many offers have been placed on a particular home. One common step often overlooked by first time home buyers are the legalities surrounded with purchasing a home. While your real estate agent can help with much of the paperwork, you will need a lawyer with expertise in real estate to carefully review legal documents. 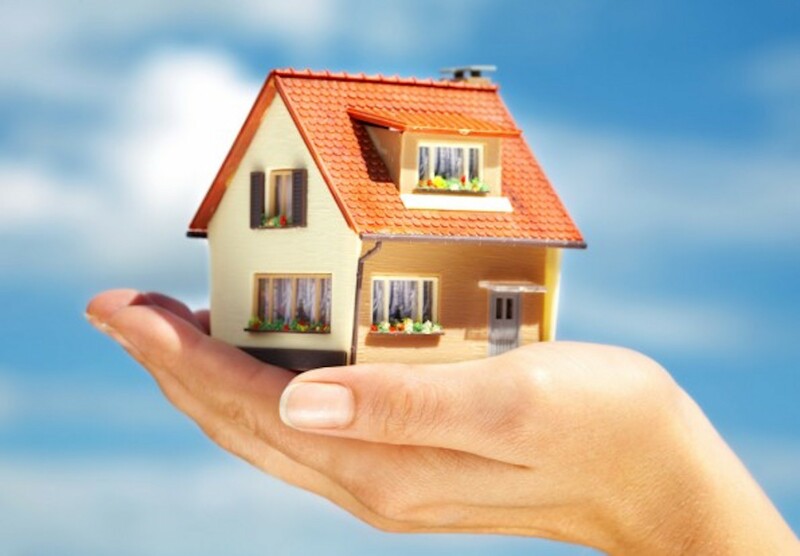 Nirman’s Law has aided countless home buyers with buying and selling their home. Contact our real estate law specialists today to speak with an expert. Making sure your finances and credit score are in order. Finding real estate agent who understands your needs and respects your budget. Seeking out a real estate lawyer who can ensure there are no small print conditions within any contracts or agreements. 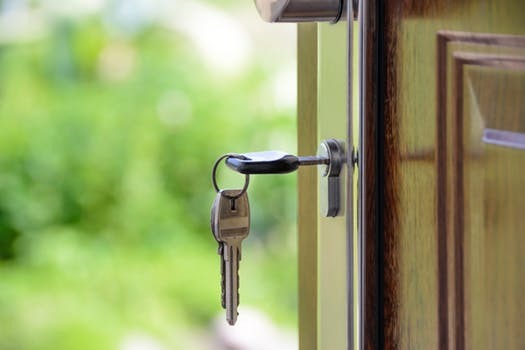 With these three keys in mind, you may experience that buying your first home may be less stressful than those who have not considered these for the future.